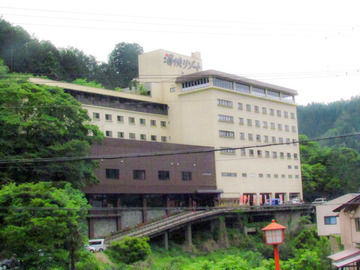 Overlooking the beautiful hot spring town of Yumura Onsen, and with a stunning view of the starlit night sky, this inn offers guests the chance to escape the hustle and bustle of the city and relax in the tranquil atmosphere of a mountain village. Our guests can feel the breath of nature here and enjoy the sounds and colors of nature. We offer our guests a peaceful stay.